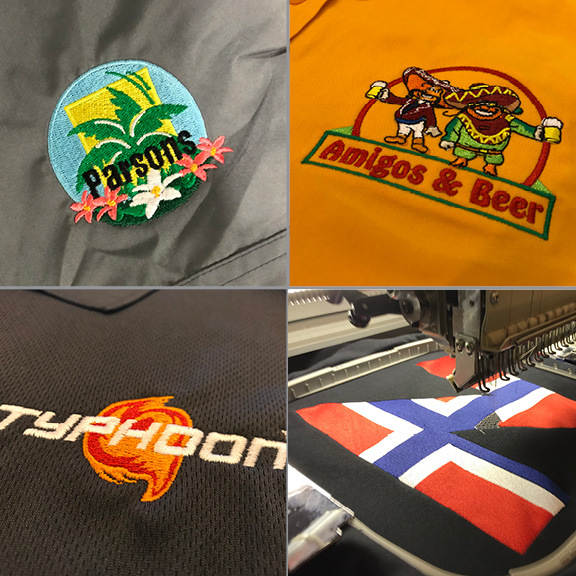 Hi-Def Printing features one of the area’s largest embroidery departments – we have a 15-color capability for embroidery and offer in-house digitizing with state of the art software. 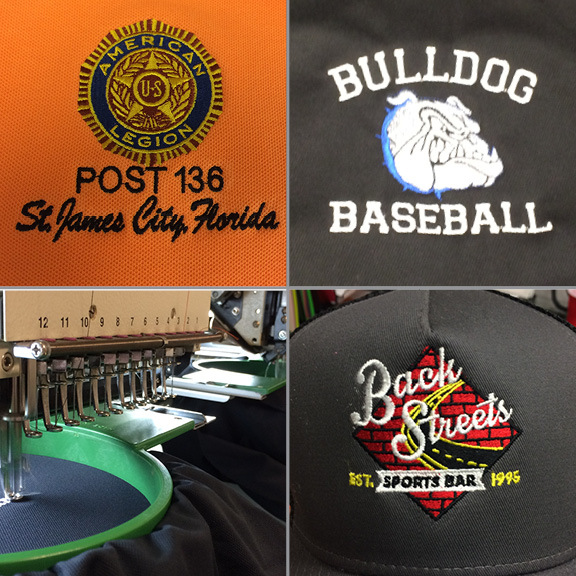 We feature specialty hoops for bags, socks, hats and more – with low minimums and competitive pricing, we are your go-to for all your embroidery needs. 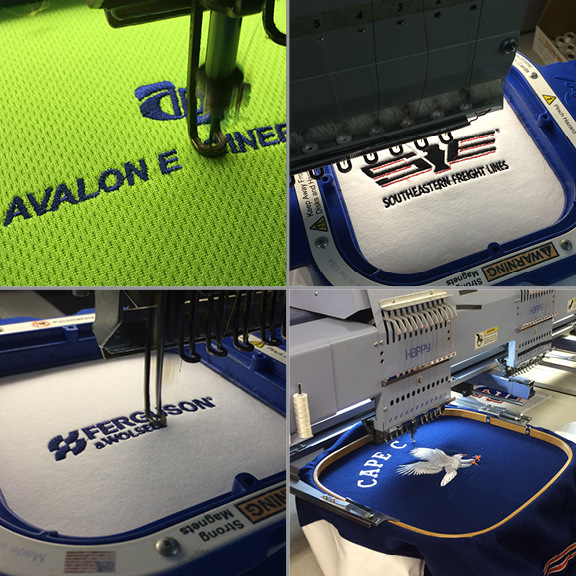 We are able to handle any size order in time and on budget with a quality you can see. 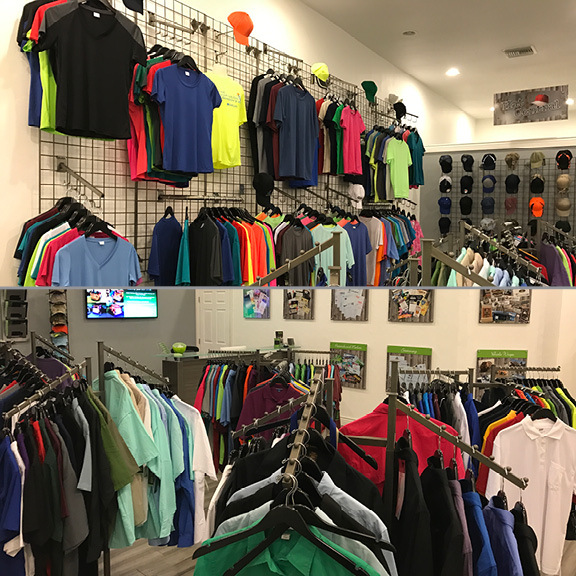 We carry basic brands such as Gildan, Jerzees, Hanes, Port Authority, and Ultra Club as well as name brands such as Adidas, Nike, Pro Celebrity, Columbia, Bella & Canvas, Next Level and much more! 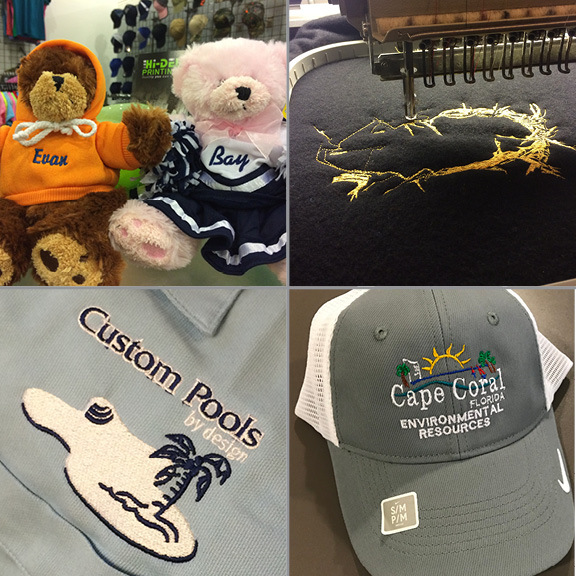 Hi-Def Printing is conveniently located in the Viscaya Industrial Park on Country Club Blvd. 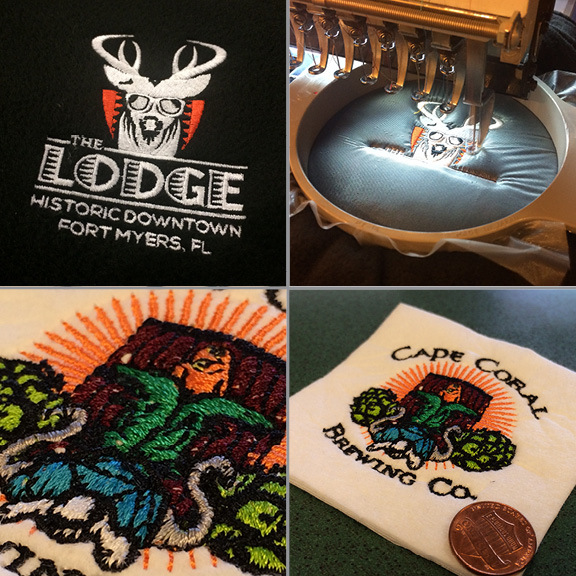 in Cape Coral, FL We feature the area’s best selection and show room. Please stop by and look around! We are confident you will find something to suit your needs and if you don’t we will help you find it. 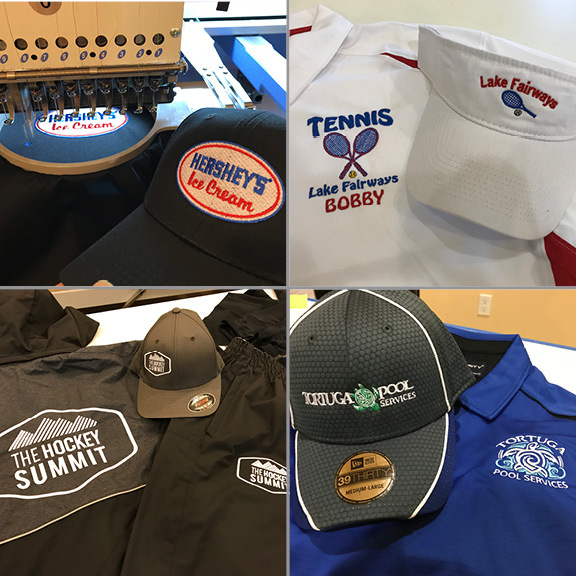 Additional services include screen printing, direct to garment, sublimation, vinyl heat transfer and rhinestones – all done in house to control quality and turnaround. 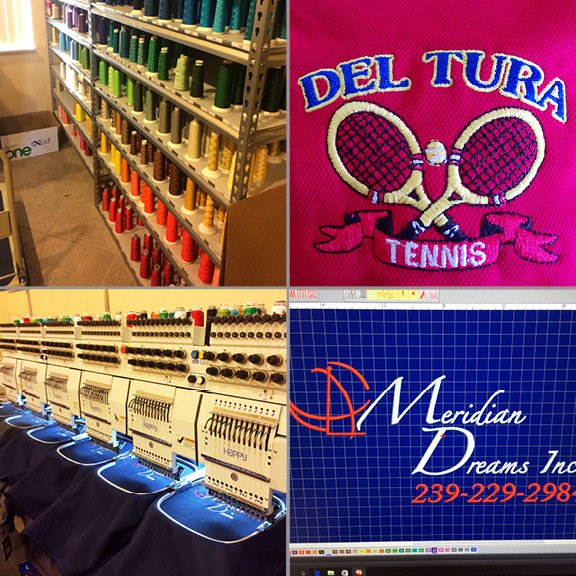 Call or email us today to talk about your next embroidery project! 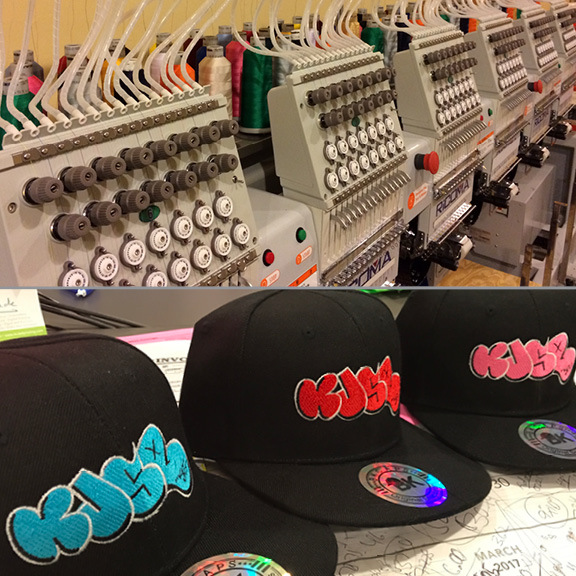 Do You Prefer Using a Favorite Name Brand for Your Screen Printing or Embroidery? 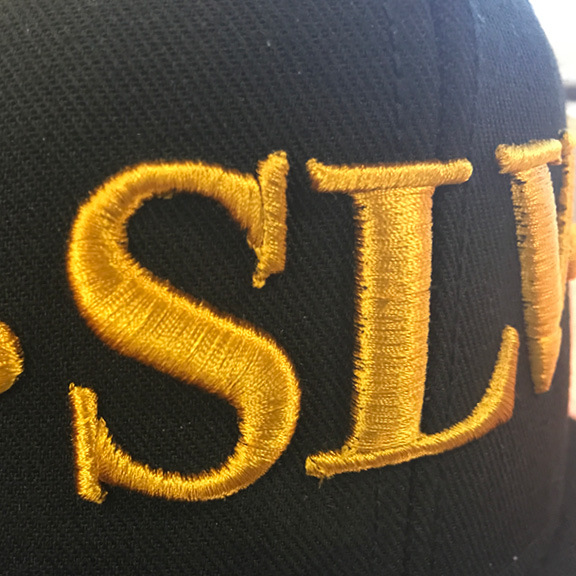 We have the items or can help you find them! Port Authority • Ultra Club • Sport Tek • District Made & more! Adidas • Nike • Under Armor • Columbia • Bella & Canvas • Next Level • Van Heusen Ogio • Eddie Bauer & more! 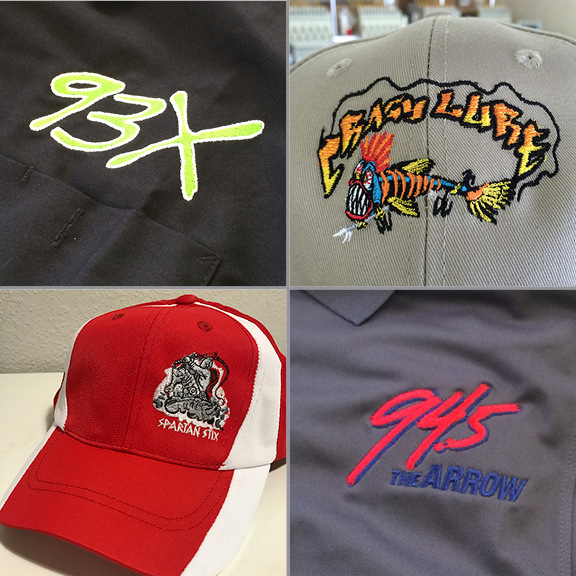 Edwards Garments • Pro Celebrity • Tiger Hill • Zorrel • Team 365 • AllMade • Hilton Outdoors & more!